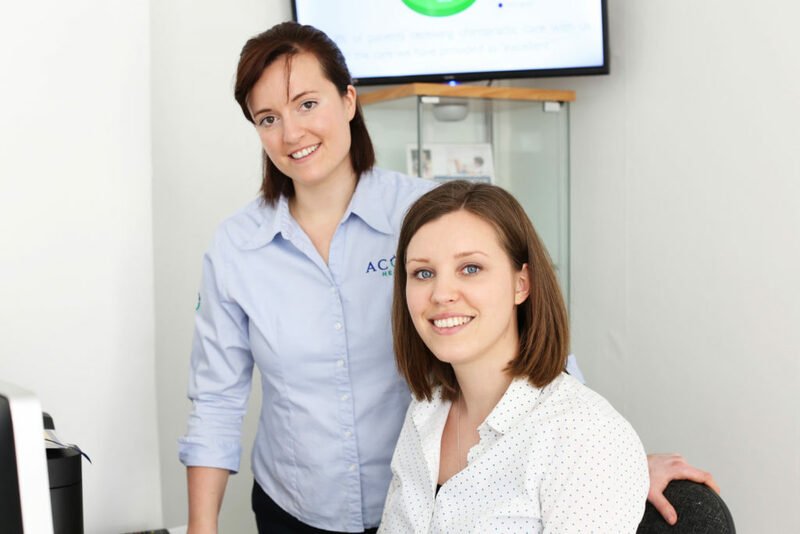 Whether you wish to find out more about coaching for yourself, or your clinic team please get in touch and we'll get back to you within 48 hours to discuss your requirements. If you want to find out more about the services we offer, please click here. Would you like to be added to our newsletter to be amongst the first to receive news, information about upcoming seminars and coaching resources from Oakley Coach?